“We see a lot of areas where we feel that Geely can add both insights and competence,” both in its domestic market and “certain technologies,” CEO Martin Lundstedt said in an interview. The CEO’s comments offer the first clues into the truckmakers’ plans since Geely became Volvo’s largest shareholder in a 3.25 billion-euro deal in December 2017, adding to Chinese billionaire Li Shufu’s growing global footprint. Li is the biggest shareholder in Mercedes-Benz maker Daimler AG, owns the Volvo Car nameplate and controls Lotus sports cars. Geely plans to make Lynk & Co. branded cars in Europe beginning in 2020. At the time of taking the stake in the truckmaker, Geely said it sought to contribute on electrification, autonomous driving and connectivity to boost development of the Swedish company. While Daimler and Geely have agreed to collaborate on car-sharing and ride-hailing services in China as well as building the German company’s Smart city cars, Volvo hasn’t so far outlined cooperation projects with the shareholder. 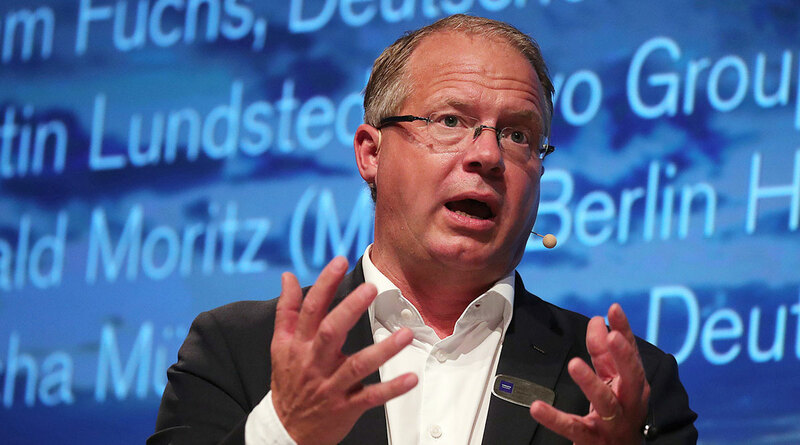 Lundstedt declined to specify any details about talks with Geely.